doh - does that make you the closest parrotforum member to me in NC? 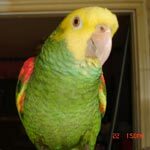 liz wrote: doh - does that make you the closest parrotforum member to me in NC? I live in Suffolk, Va which is about 250 miles from Archdale, NC. 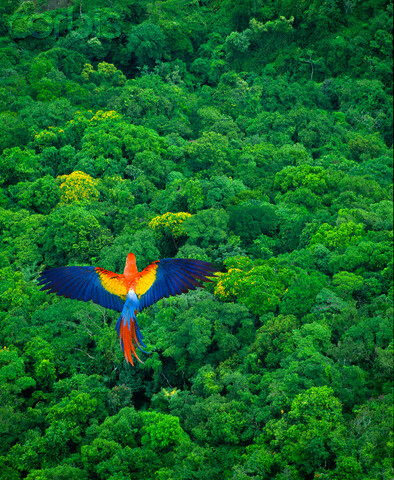 Do you deal with the Phoenix landing parrot rescue at all, it operates in our area. They are a great group and my wife and I may get a new child from them soon . #3 on mine here in the UK! and i might add that when you google senegal parrots on images the first two pics you see are of Kili. Last edited by CaitlinRice413 on Mon Sep 08, 2014 12:15 pm, edited 1 time in total.